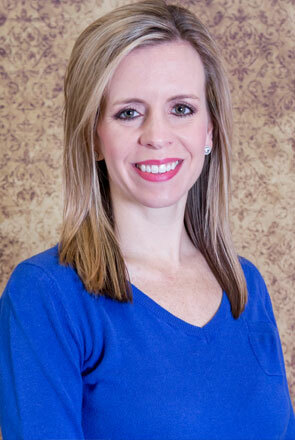 Meredith started her career with a large accounting firm near Destin, FL. With more than nine years of experience in public accounting, she assists clients with corporate, partnership, and individual income tax reporting as well as complex issues regarding multiple state filing and other complex state issues. She also has experience with international tax preparation. Additionally, Meredith works with small business corporations in the preparation of financial statement compilations and reviews. Meredith graduated from the University of Alabama in 2005 where she earned a Bachelor of Science in Commerce and Business Administration in Accounting and Master of Accountancy in 2007. Meredith joined CCG in 2010. She is married to G. Coe Baxter and has three boys, Hudson, Campbell, and Anderson. They are members of First United Methodist Church of Tuscaloosa.